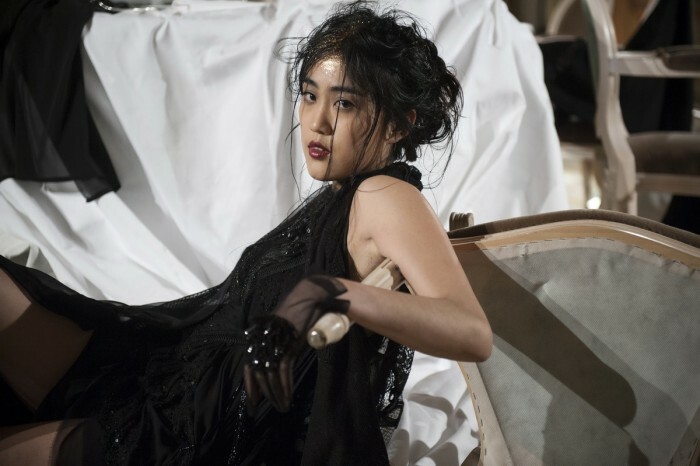 The brand Augustin Teboul presented its new Autumn-Winter 2018-2019 collection of women's exclusive garments and accessories entitled " Sounds of black." 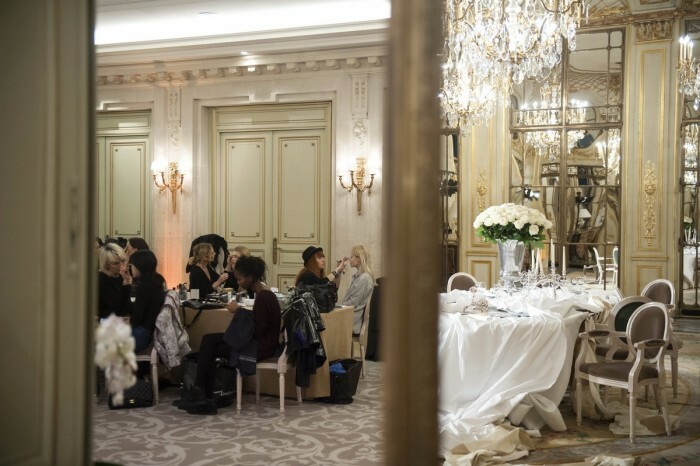 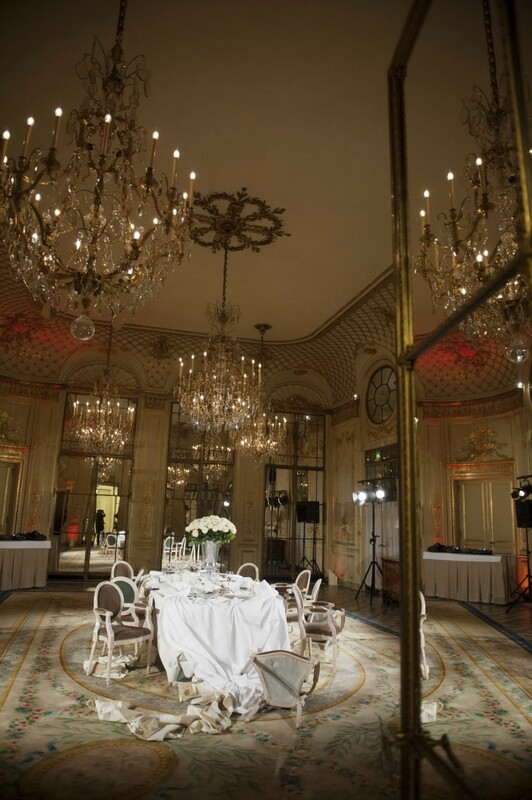 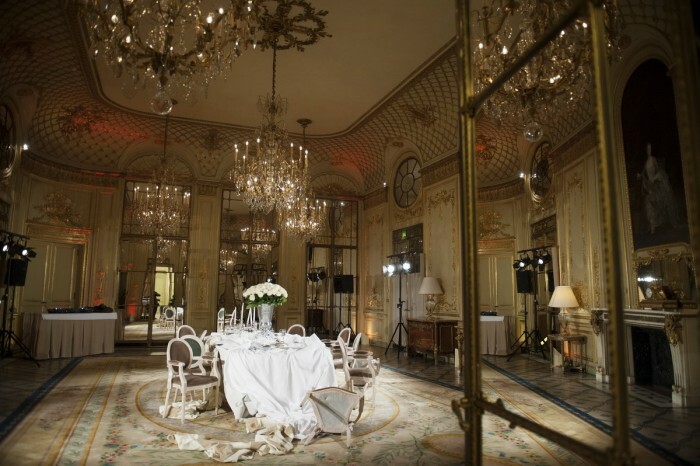 The show was took place in the evening at the hotel Le Meurice, Paris. 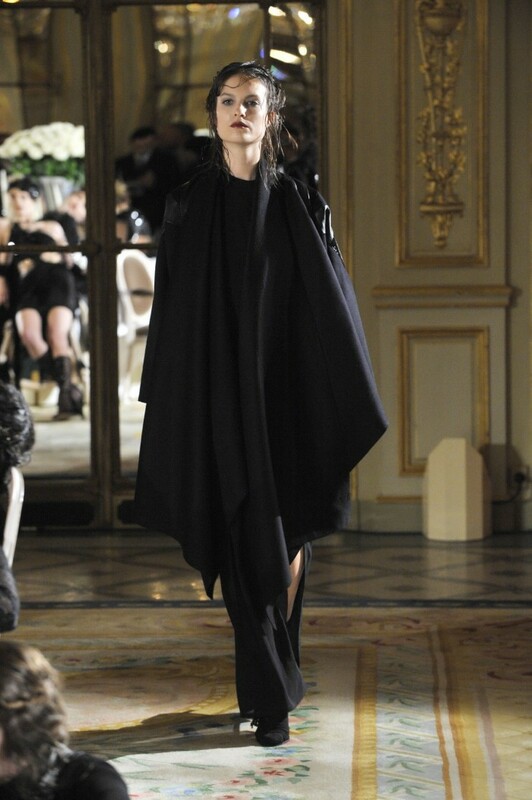 Every look was made in black fabrics with mesh net details. I like that special edge of ready-to-wear and haute couture that gives its creations kind of original and sophisticated touch. Models appeared in strong and feminine silhouettes showing off modern designs. 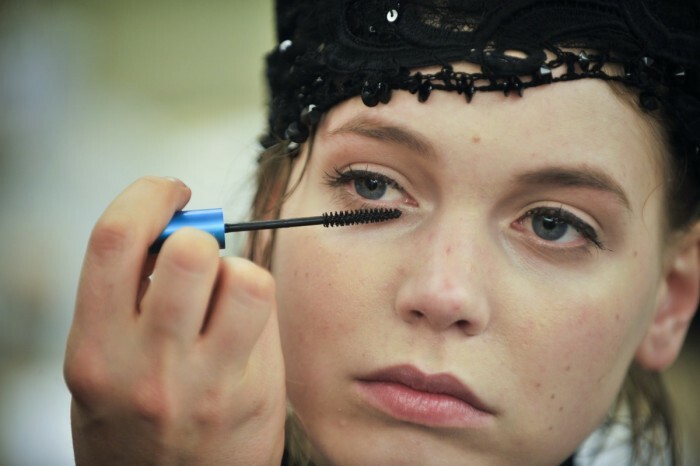 The craftmanship and attention to details underline designer's passion for fashion. The Fall season was inspired by Nightwood by Djuna Barnes, as well as Liza Minnelli in Cabaret. 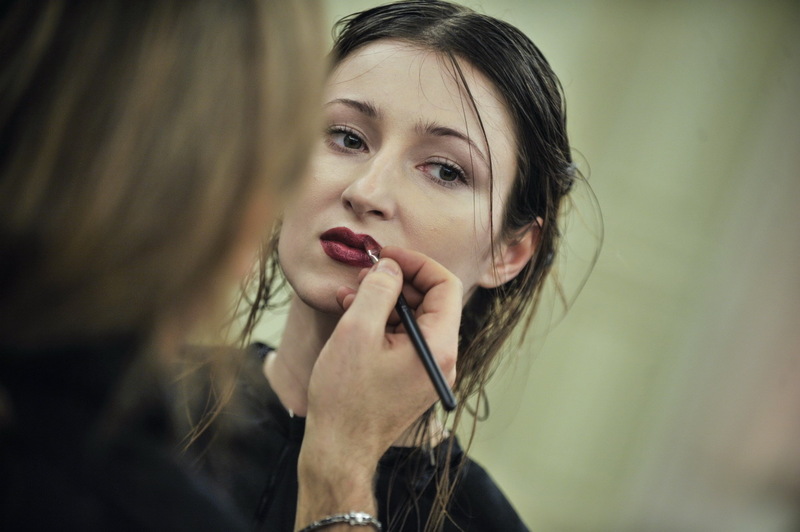 Each one of her looks remind me of glam-goth inspired creation.